A Croatian wine tour from Split of the Imotski wine area and two local wineries. If you are looking for things to do in Split and you have an interest in wine then join us on our Croatian wine tour. Leaving Split, Croatia our tour heads for Imotski – a region famous for its fine Croatian wine. The tour from Split takes about 90 minutes to arrive in Imotski. On the way from Split our tour visits the beautiful and colourful Imotski lakes and we visit the ancient Topana Fortress. Then we’re off to visit the Grabovac vineyards where we walk the estate and explain local Dalmatian wine grape varieties and viticulture practice in the region. Here we try Kujundžuša, light white ideal with cheese, oak aged Chardonnay, the medium bodied and very flavoursome red Trnjak, and the full bodied Modro jezero, ideal with red meat and dark chocolate. All brought to you in wonderful detail by Nikola Grabovac, an oenologist of distinction! Next, it’s time to sample some more of the local Imotski produce on our wine tasting in Split, Croatia tour. 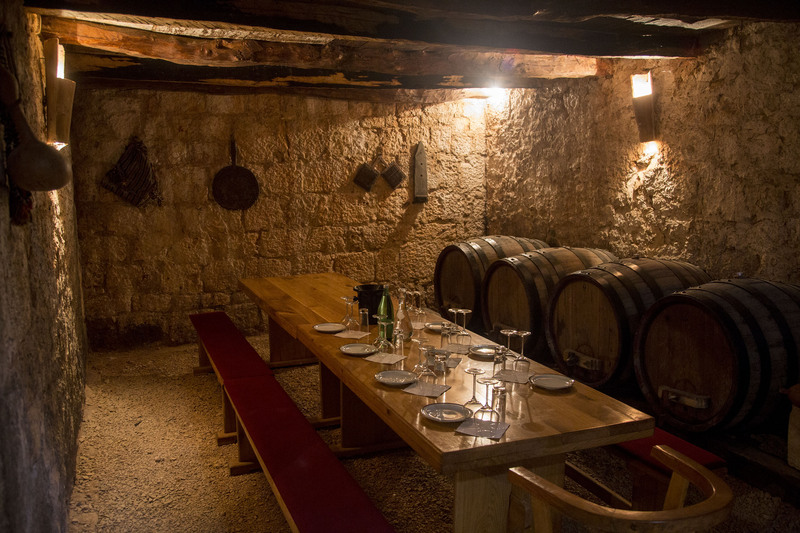 We visit the atmospheric, 130 year old, Jagul wine cellar where we try out 3 different local Dalmatian wines – a famous white Kujundžuša, a local Chardonnay and a fantastic Merlot. Suitably fortified, we invite you to try out local Dalmatian hams, cheese, olive oils and traditional pastries. The Croatian wine here is produced using age old traditional methods and it’s fascinating to note the difference in flavours and have these methods fully explained to you. 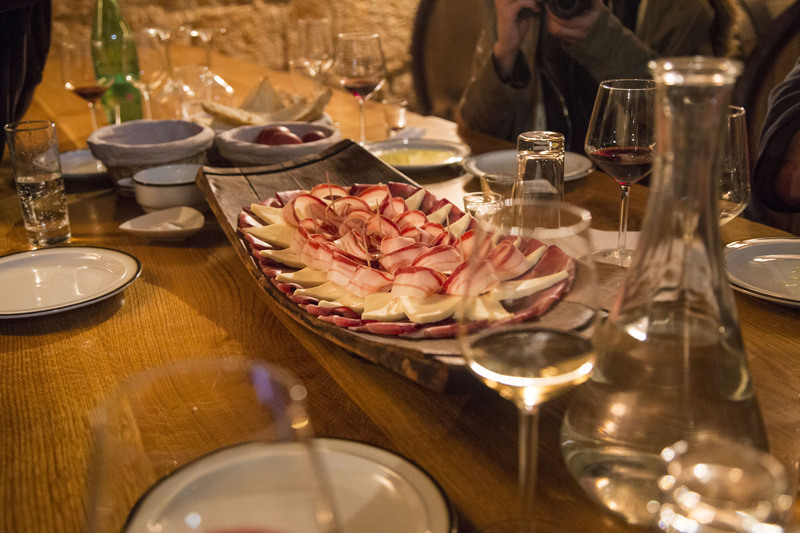 A must for those with an interest in Croatian food and wine – you will not be disappointed!!! 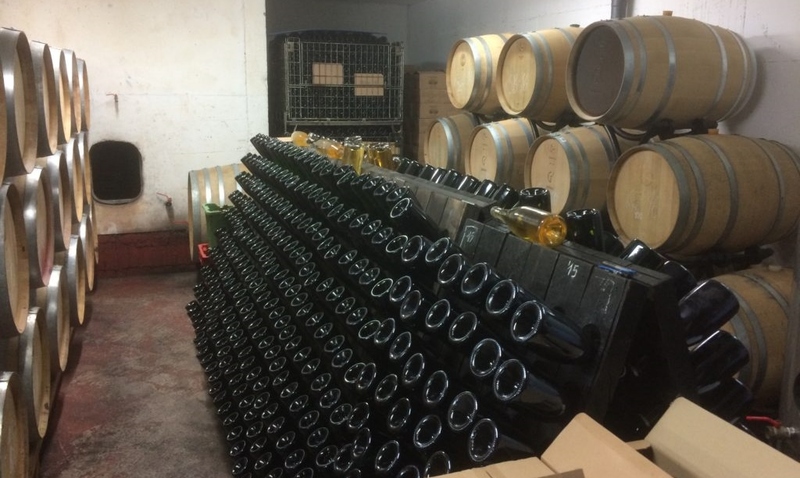 To read more about Croatian wine … see our blog – Wine Buffs. 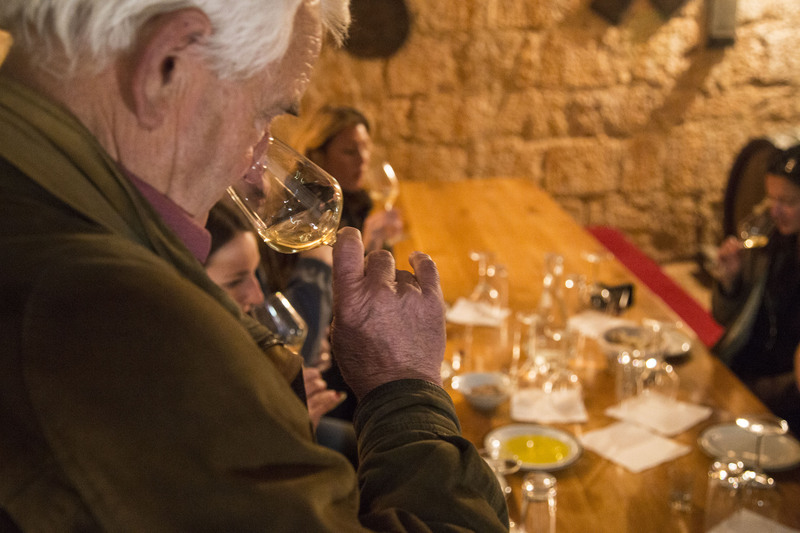 Includes wine tasting, local ham, cheese, olive oil and traditional pastries. 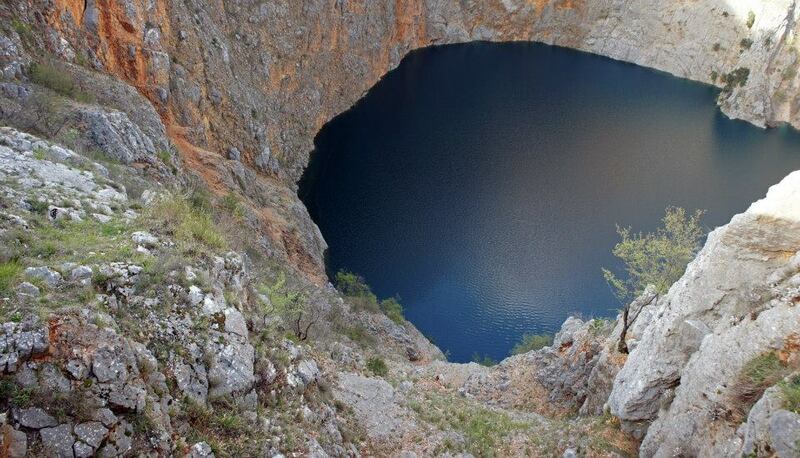 The tour starts from our offices at 08h30 We visit the Imotski lakes. 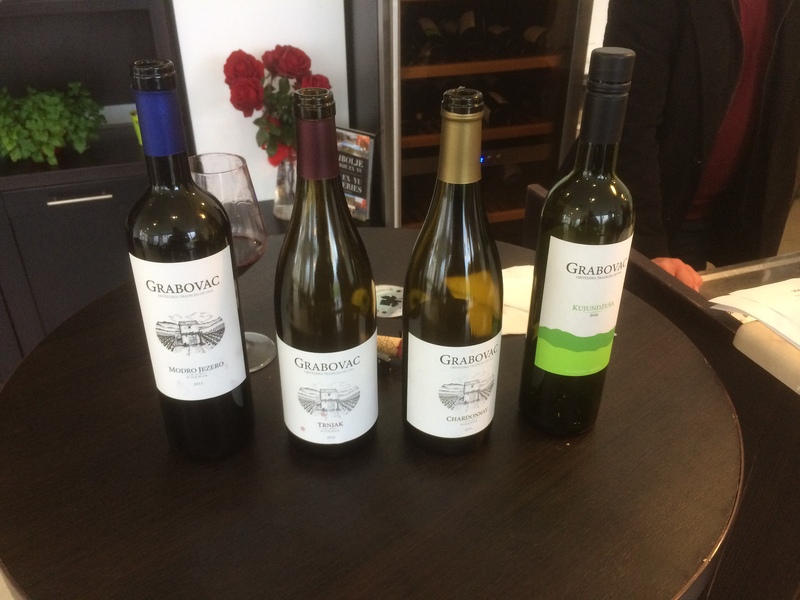 Then we are off to visit Grabovac winery and enjoy some wine tasting. We return to Split at 15h00 – 16h00.